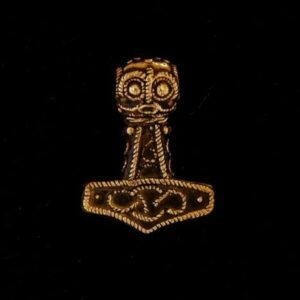 The amulet dating to the 10th century was found several years ago on the Danish Island of Lolland. 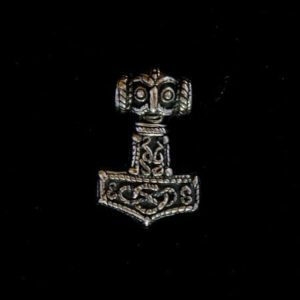 Over 1000 of these amulets have been found across Northern Europe but the pendant from Lolland is the only one with a runic inscription. 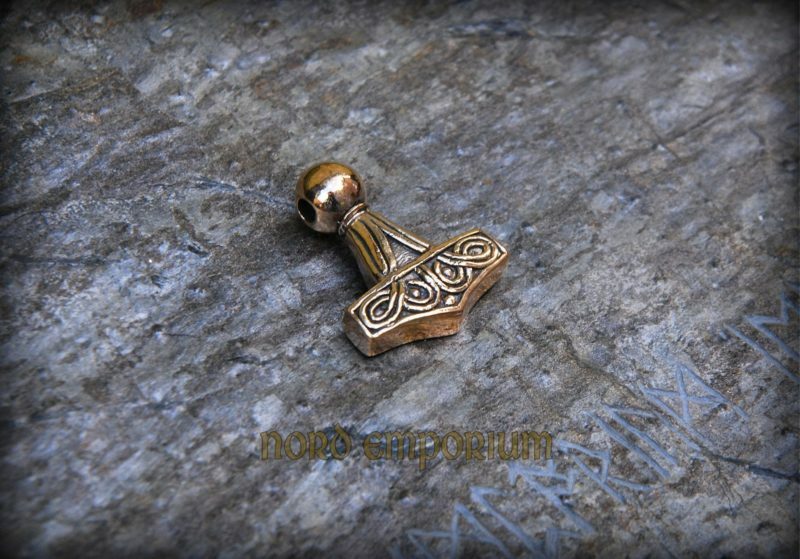 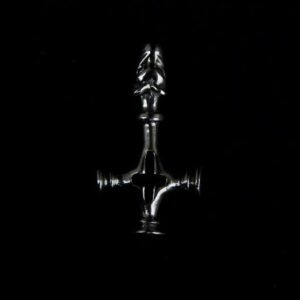 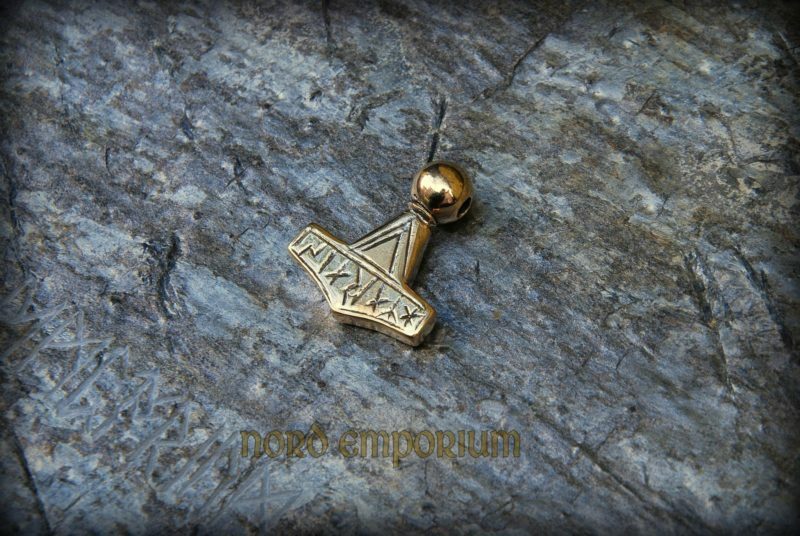 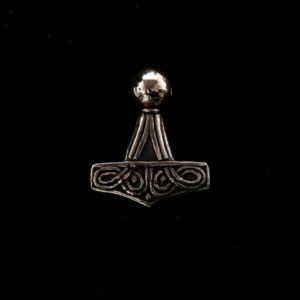 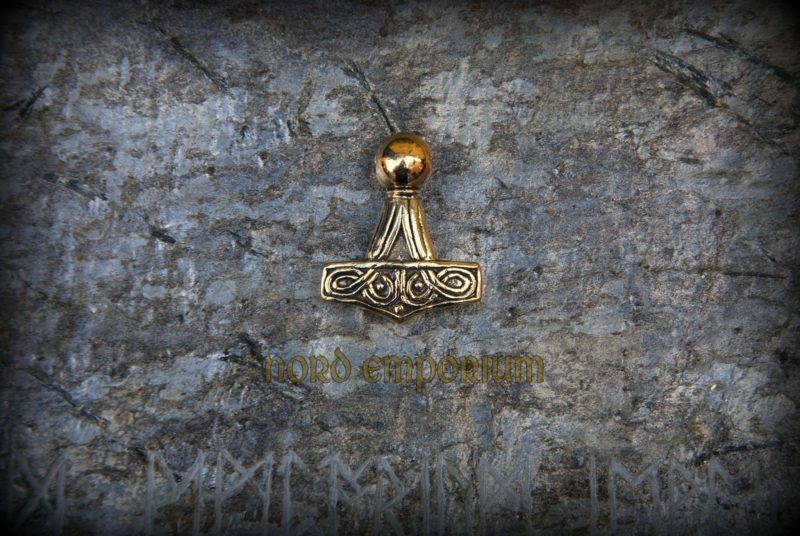 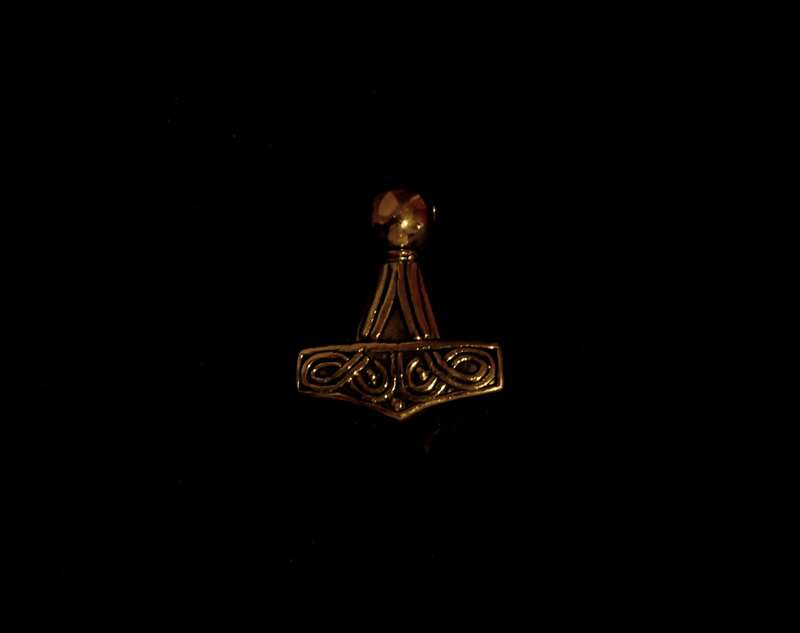 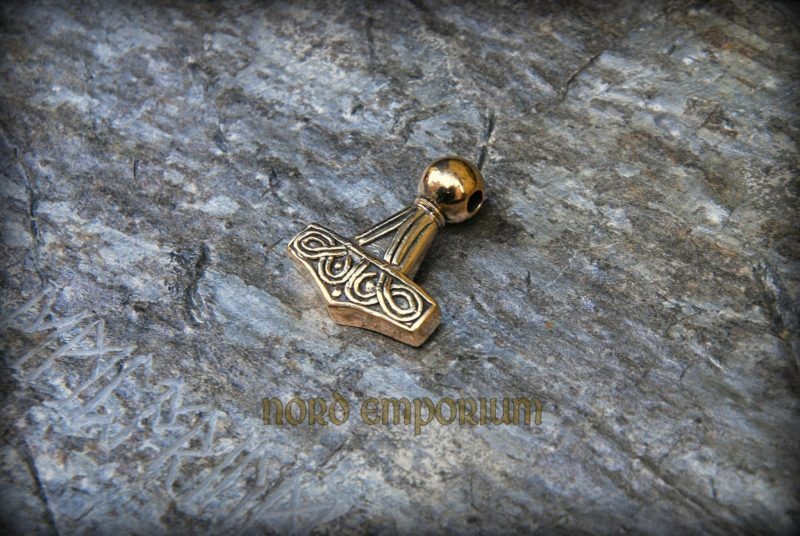 The Thor’s hammer is made on the basis of an archeological find.